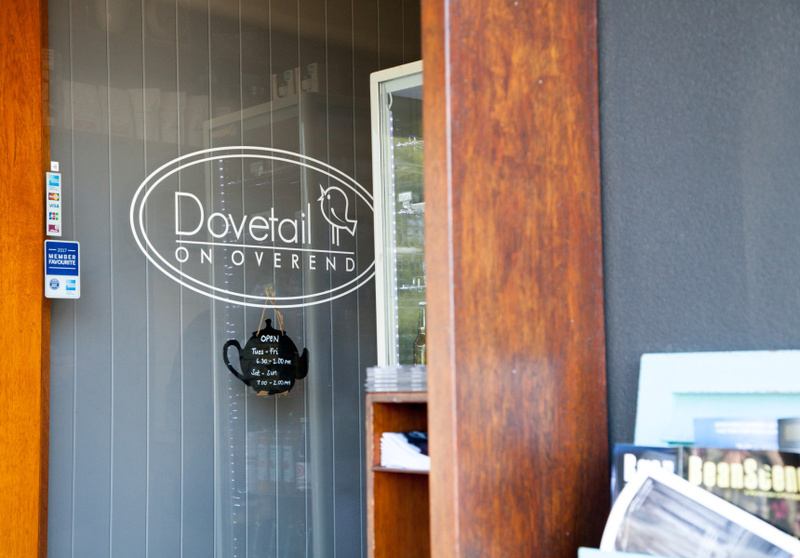 At Dovetail on Overend the coffee hits the mark, the menu is short but sweet and the service is personal. 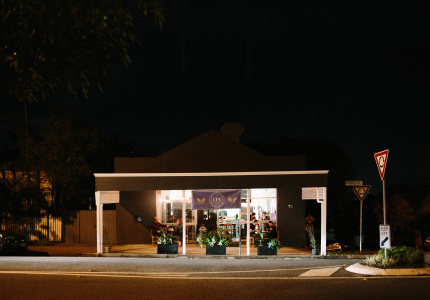 Husband and wife duo Adam and Rejoice Thomson named their venue as a nod to the cafe culture as a way for people to connect. 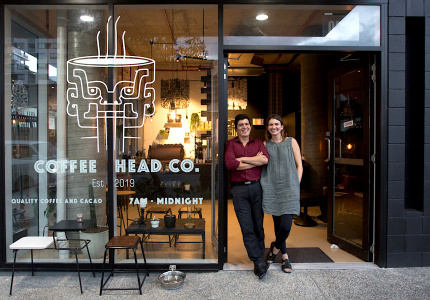 Before Dovetail was born, Adam spent five years working in IT and reviewing coffee shops on the side. 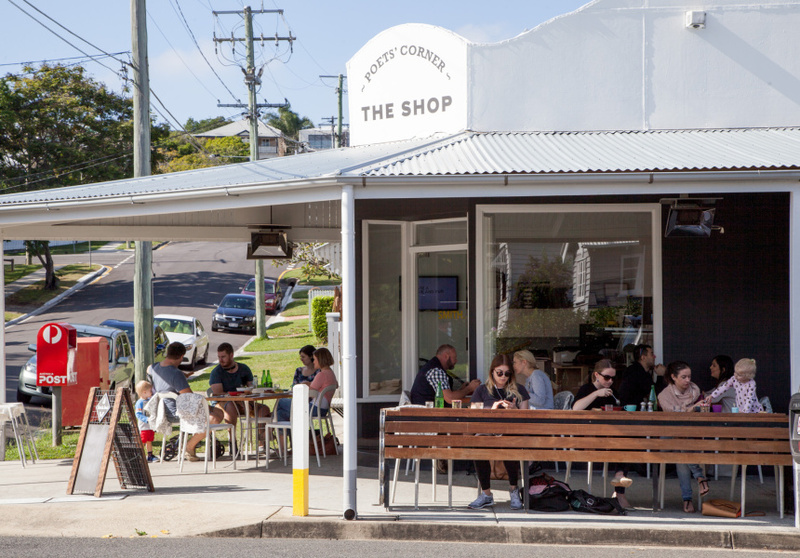 When he realised where his passion lay, he quit to become a barista at Uncle Joe’s Coffee House in Coorparoo. This experience opened his eyes to the advantages of suburbia, where everybody knows your name, and friendships are built over time. 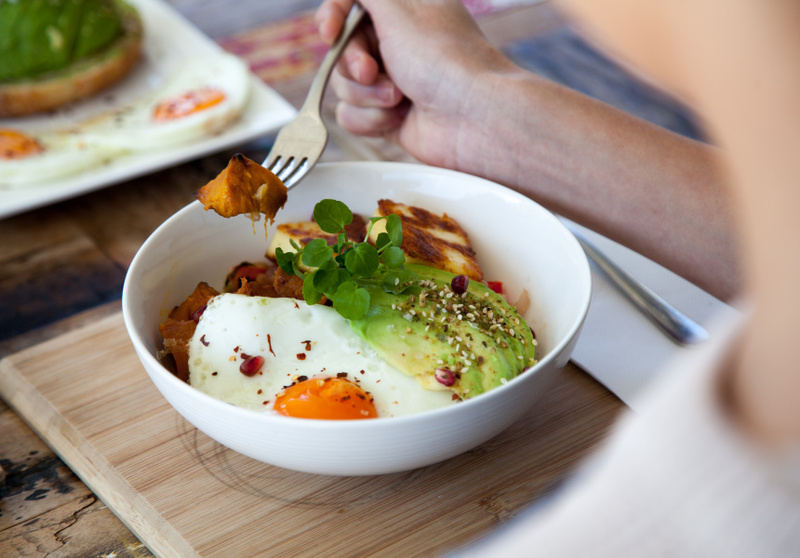 Unsurprisingly, Dovetail serves Uncle Joe’s beans, alongside gluten-free baked goods made by Rejoice. 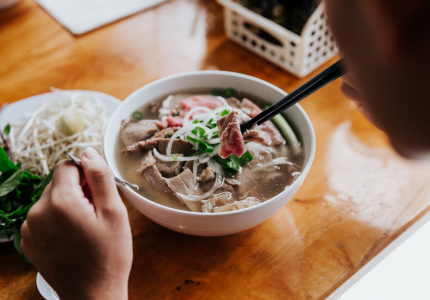 Dovetail lives by the ethos that gluten-free shouldn’t cost extra, so every item on the all-day menu is either gluten-free or can be altered. 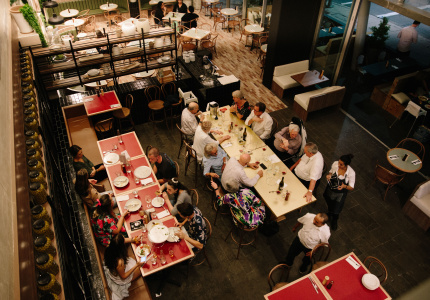 With a relatively small seating capacity of 18, perched on the footpath under a wide veranda circled by recycled wooden benchtops, attention is in the details, from dovetail joints in the tables to the French glassware made by a 600-year-old business.